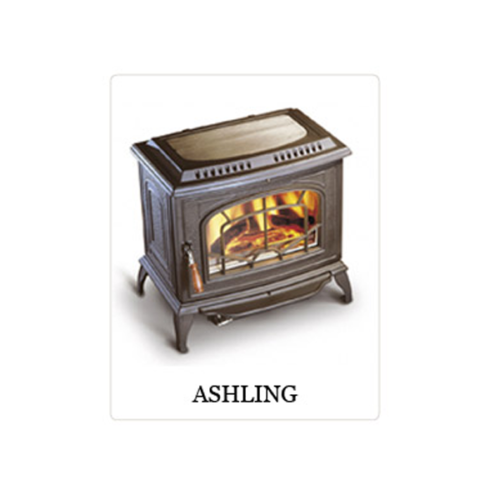 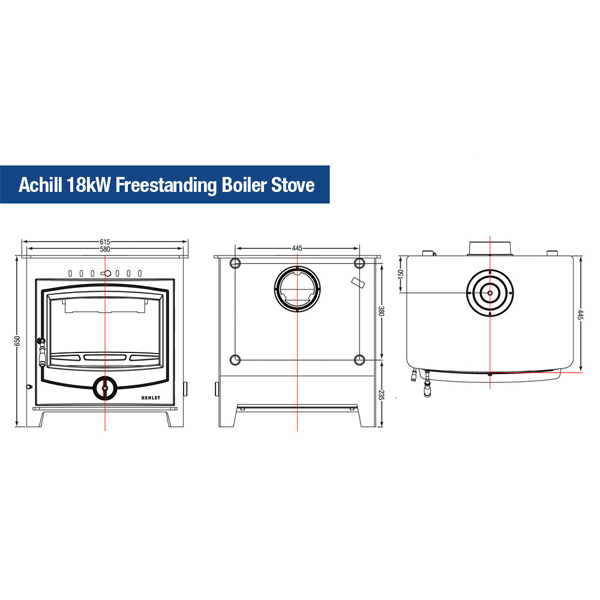 The Achill Freestanding stove is the first freestanding option for the ever growing Achill range. 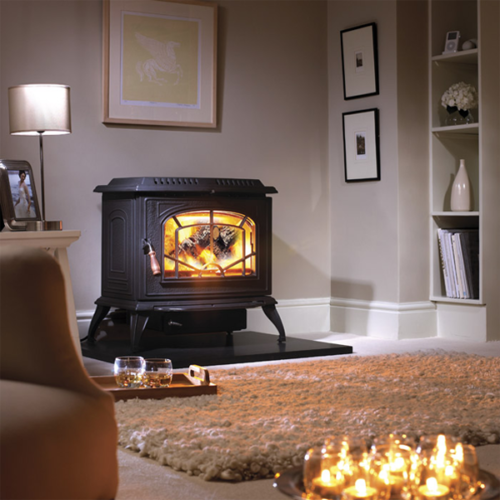 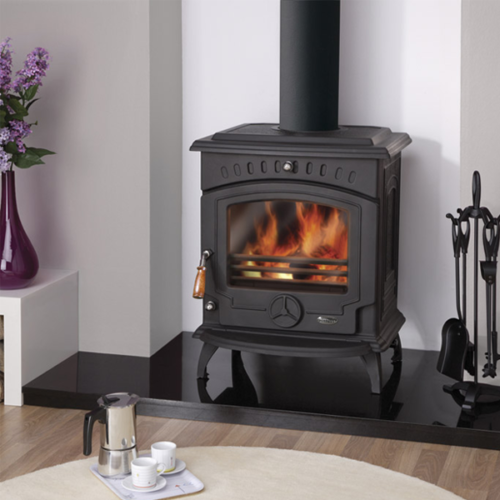 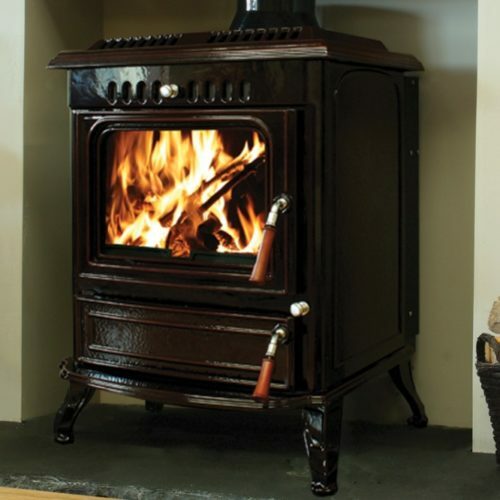 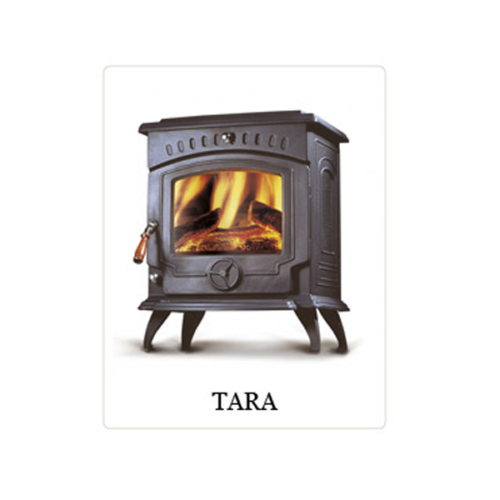 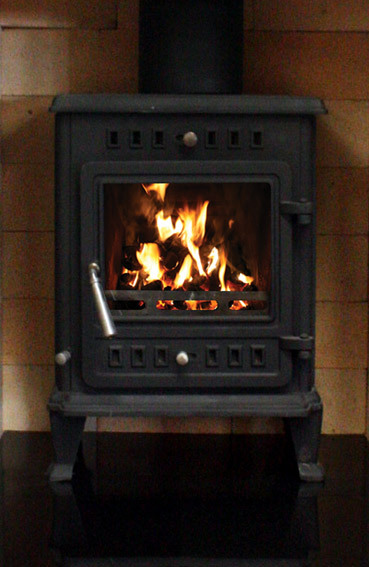 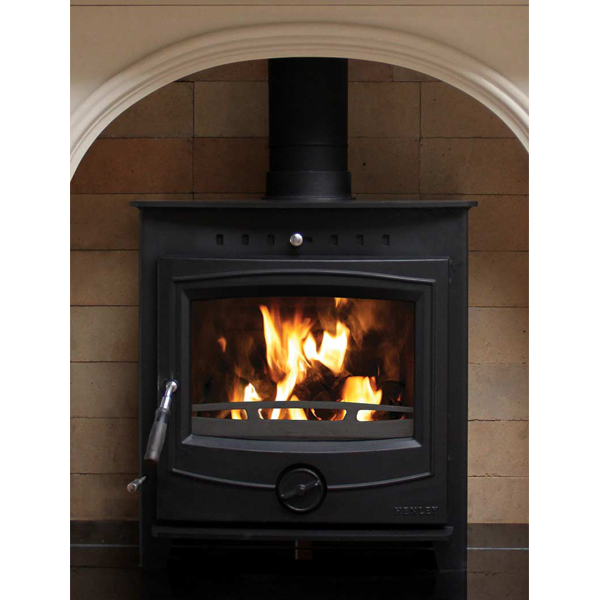 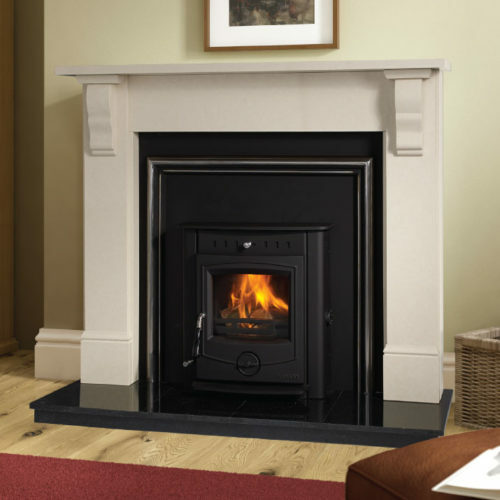 The stove has a superb finish and would suit people who prefer a freestanding stove option rather than an insert stove. 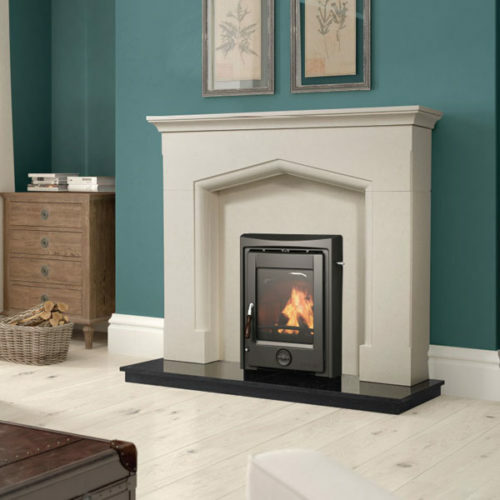 The Achill Freestanding stove is a boiler stove which provides an impressive 13.5kW to the water and 4.5kW to the room ensuring you and your family keep warm during the cold winter months.